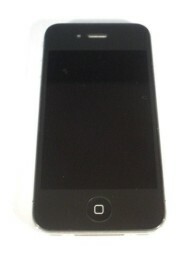 – Apple iPhone 3G 8GB at £85. – Apple iPhone 3GS 16GB at £135. – Apple iPhone 4 at £285. – Apple iPhone 4S 16GB at £375. All wholesale used phones are sold as handset only (complete with battery) – no charger or accessories will be supplied. All Apple phones are power on tested and sold as working. Phones may be locked to UK networks. Stock lists can be downloaded at anytime.